With the smoking ban now rigorously enforced nationwide, our Smoking Shelters help to promote a smoke free environment in-store and in the workplace and are fully compliant with the relevant legislation, while our stainless steel cigarette bins and attractive seats are the perfect accessories to ensure a tidy environment. With the smoking ban now rigorously enforced nationwide, our Contemporary Smoking Shelter Canopy helps to promote a smoke free environment in-store and in the workplace and are fully compliant with the relevant legislation, while our stainless steel cigarette bins and attractive seats are the perfect accessories to ensure a tidy environment. 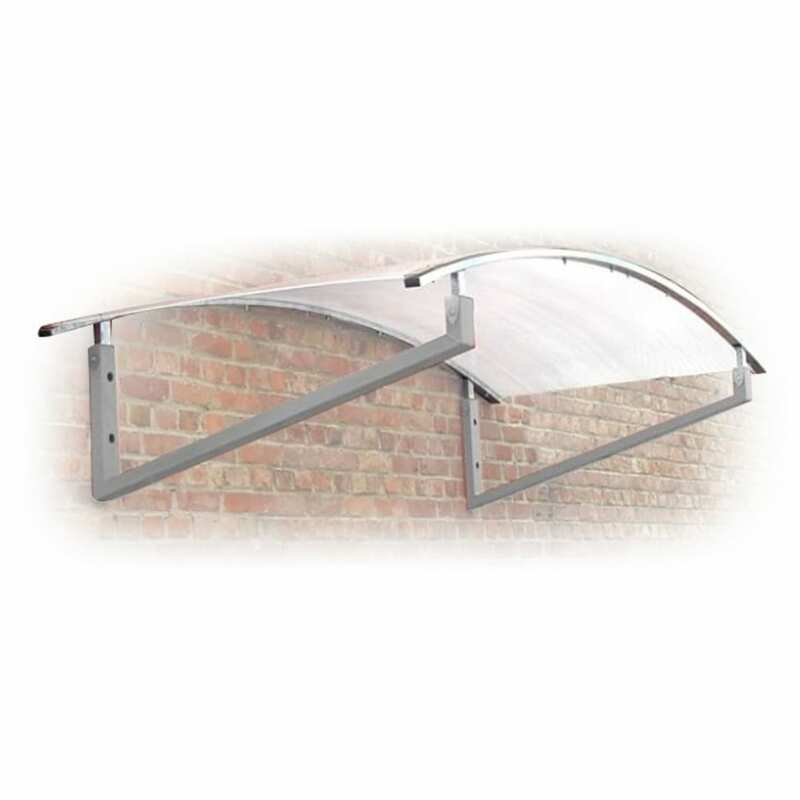 The elegant and contemporary curved design makes this an ideal Entrance Canopy or Smoking Canopy. Units can be installed side by side to create larger areas if required. Note : Bins NOT included.